A market that really matters requires more than one major player. No surprise then that China 2.0 ecommerce strategies now expand beyond Alibaba and Tmall to include JD.com, WeChat, and retail brands’ own D2C sites. 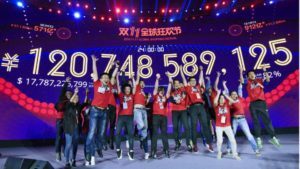 Alibaba’s $25 Billion sales record on Single’s Day is an amazing accomplishment; kudos to the company for seizing this epic growth and branding opportunity. However, the stronger than expected performance from JD.com indicates that we have true competition in the Chinese digital commerce market. 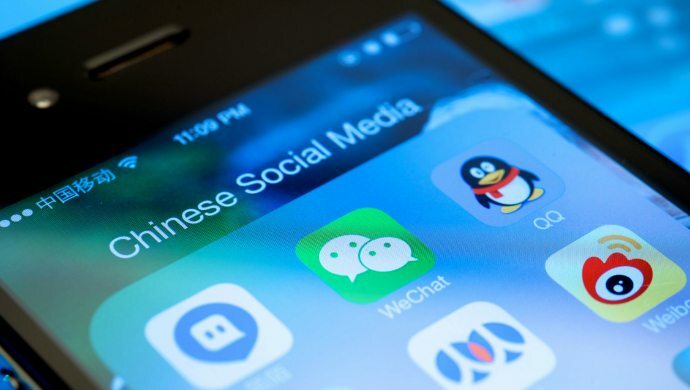 And WeChat’s impact in the near future is an exciting wild card; a growth dynamic that will keep market observers keenly focused on China as it helps frame the future of digital commerce. The diversification of ecommerce channels and platforms in China is the dominant growth trend in the research we conducted that surveyed more than fifty US retail brands active in the Global Ecommerce Leaders Forum (GELF) community. 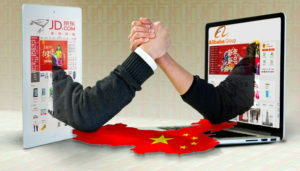 Although Tmall and JD.com will remain leaders in Chinese commerce, US retail brands are broadening their digital reach beyond marketplaces as they pursue “balanced portfolios.” As they work with more Chinese digital commerce partners, they are also investing more in their own direct-to-consumer ecommerce operations. In China, relationships with Tmall and JD.com are dependent on trusted local partners who manage commercial activities including sales, marketing and fulfillment. According to GELF’s research, some of these early relationships with Tmall Partners (“TPs”) resulted in suboptimal performance, due to a range of reasons including unbalanced deal structures, cultural and language barriers and lack of transparency. Aligning these partnerships with US retail brands’ goals of scaling their business profitably is another key trend we found. Many are switching partners or demanding that their current ones scale their operations, better integrate online and offline sales, and enhance marketing support. In addition to becoming more “hands on” managing relationships with their partners, US retail brands succeeding in China are also increasing their headcount in the country. By putting “more skin in the game” companies are reacting to the reality that succeeding in China takes a different approach. 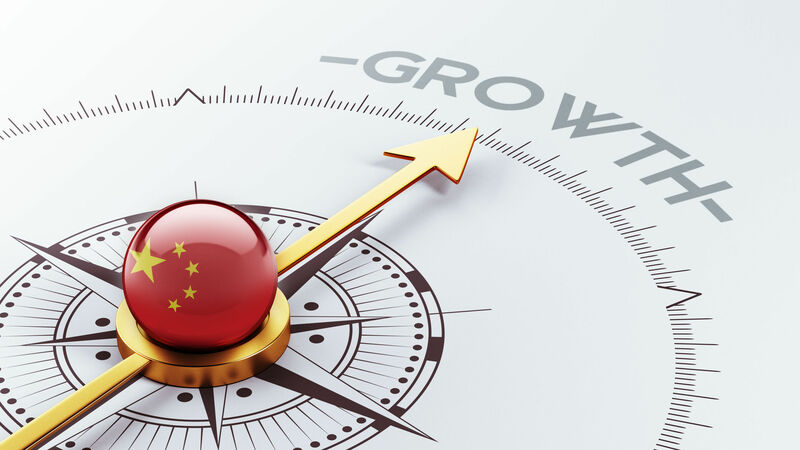 A third trend we’ve seen among US brands active in the Chinese market is a stronger focus on localizing marketing and communications, with senior leaders saying that they need to do a better job telling their brand story. One effective tactic for connecting with Chinese consumers is using Word of Mouth marketing by working with Key Opinion Leaders (KOLs) and other influencers. “Chinese consumers are very community-oriented and community-focused – Word of mouth is just how it happens,” was a sentiment expressed by more than one retailer interviewed. The use of influencers and KOLs is tied to another prominent finding in our research – WeChat. When US brands were asked about digital commerce initiatives they planned to implement in the next two years, the top response was WeChat, cited by 64% of respondents. WeChat is the Chinese instant messaging, commerce and payment services application platform owned by Tencent (which also has a 15% ownership stake in JD.com). WeChat is also the platform of choice for influencers and KOLs and WeChat Pay is now a serious challenger to Alipay. As a result of Tencent’s ownership stakes in both companies, WeChat and JD.com have entered into a long-term, innovative partnership. JD.com’s third party merchants used Tencent’s mobile marketing tools to promote Singles’ Day offers to consumers on WeChat (and QQ, another instant messaging application owned by Tencent). With support of Tencent, who acquired Walmart’s Chinese operations in exchange for 5% of Tencent, JD.com will continue to be a significant competitive force in the Chinese digital commerce market. WeChat’s role is evolving quickly, and its growth will help shape the future of digital commerce in China – if not the world. 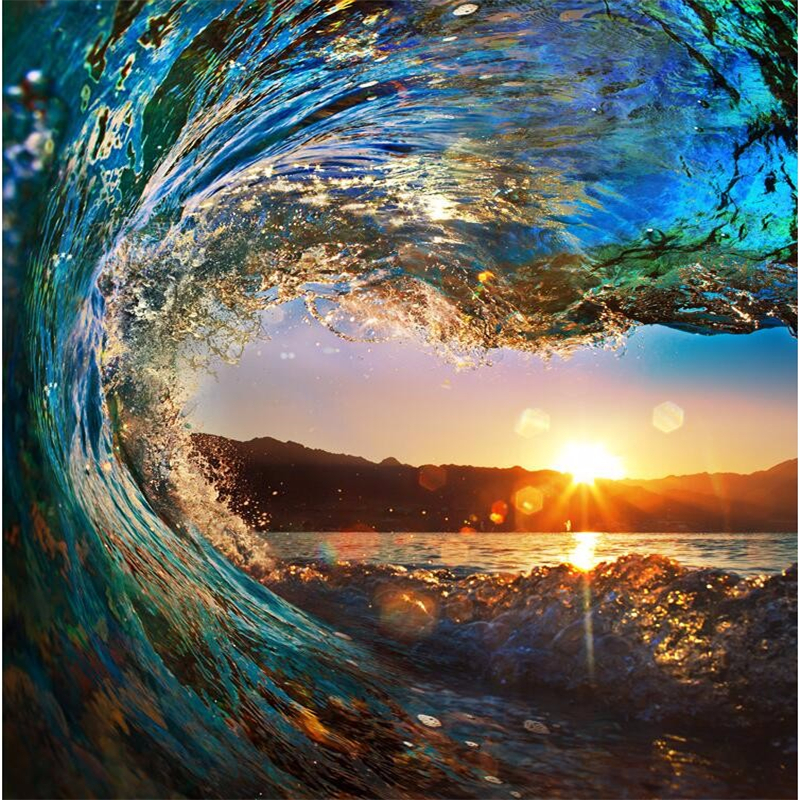 The next wave of ecommerce in China looks to be epic. And the robust competition among leaders in China is a good thing for all US retail brands selling in China.